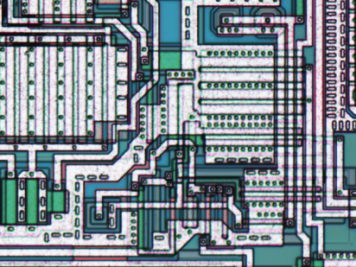 From James Baldwin to Susan Sontag, Listen to Recordings from PEN America’s Vast Archive « Adafruit Industries – Makers, hackers, artists, designers and engineers! The PEN America Digital Archive launched on July 26 with over 1,500 hours of audio and video material newly accessible to the public, from theinaugural visit of Pablo Neruda to the United States, to Haruki Murakami’s first public speaking event. 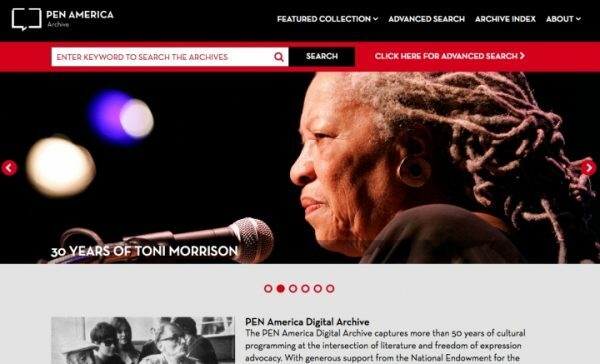 The archive chronicles 50 years of PEN America’s programming on literature and freedom of expression, featuring the voices of authors and advocates like Toni Morrison, James Baldwin, Susan Sontag, and Salman Rushdie.